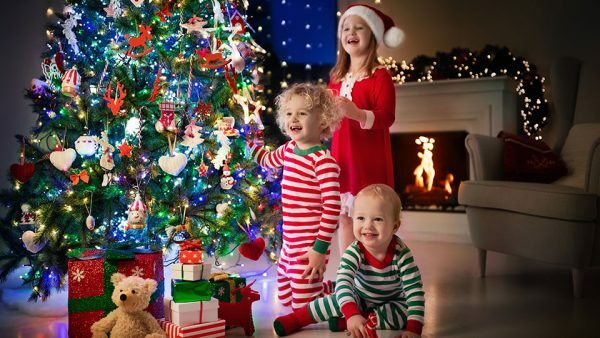 Selecting a car seat for a baby or child can be difficult enough, but imagine sorting through these decisions if your primary language isn’t English. 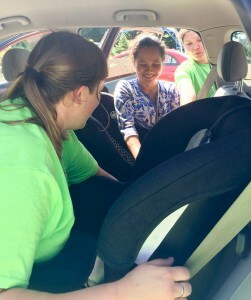 Akron Children’s sponsored a “Car Seat Check” in Akron’s North Hill to accommodate Burmese refugees who have settled in the neighborhood. When used properly, child car restraints have been proven to reduce injury or death by as much as 82 percent. 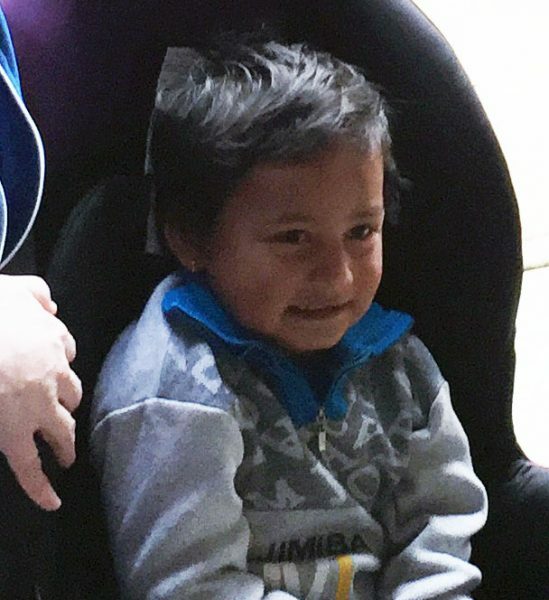 In this Children’s Channel video, Heather Trnka, injury prevention coordinator at Akron Children’s Hospital, discusses the types of car seats available, as well as their appropriate use.